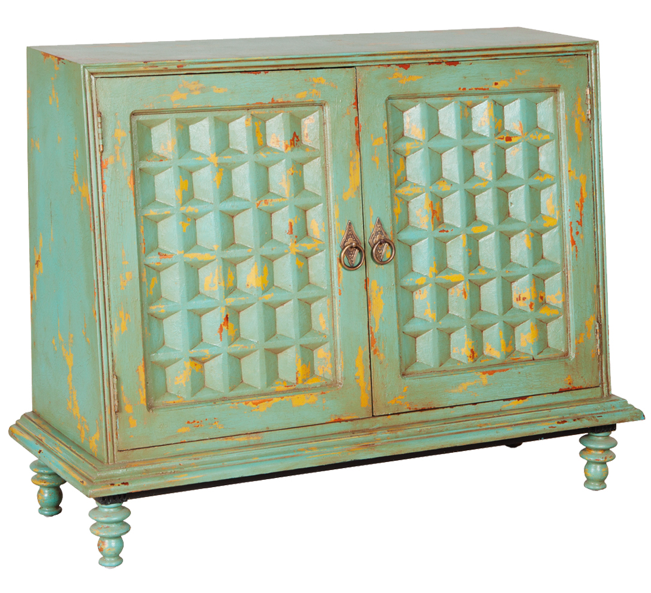 Find of the Week: Mint Green Sideboard! 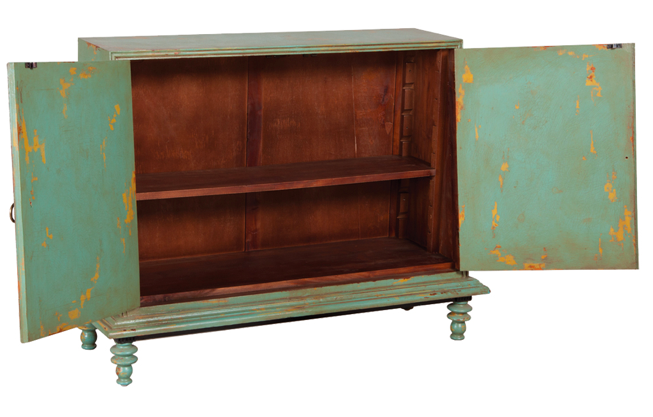 This is the “Vagabond Side Cabinet” available from Belle Escape, a new company I’ve been working with these past few weeks. I found it when I was tracking down a fabulous dining table for a current client. Just look at it…. Perfection, right? It can be yours for $1,775 (or less if you go through a designer). And it’s practical, you know. Because it has THIS MUCH storage…. I just love it. Love it! ← Look for Less: Geometric Wool Blankets!